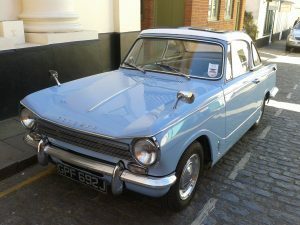 1973 Triumph Herald – Excellent condition. Has both soft top & hard top. MOT & Service. Road tax exempt.